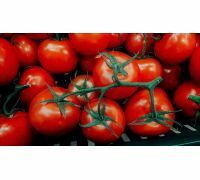 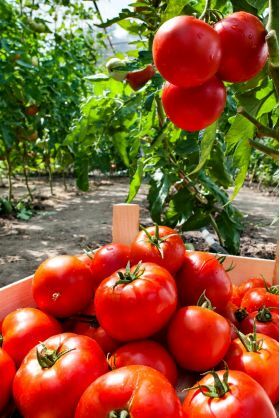 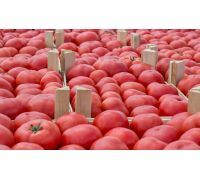 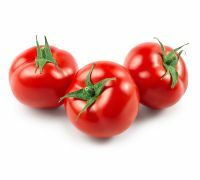 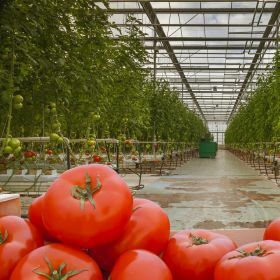 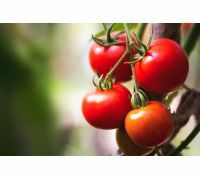 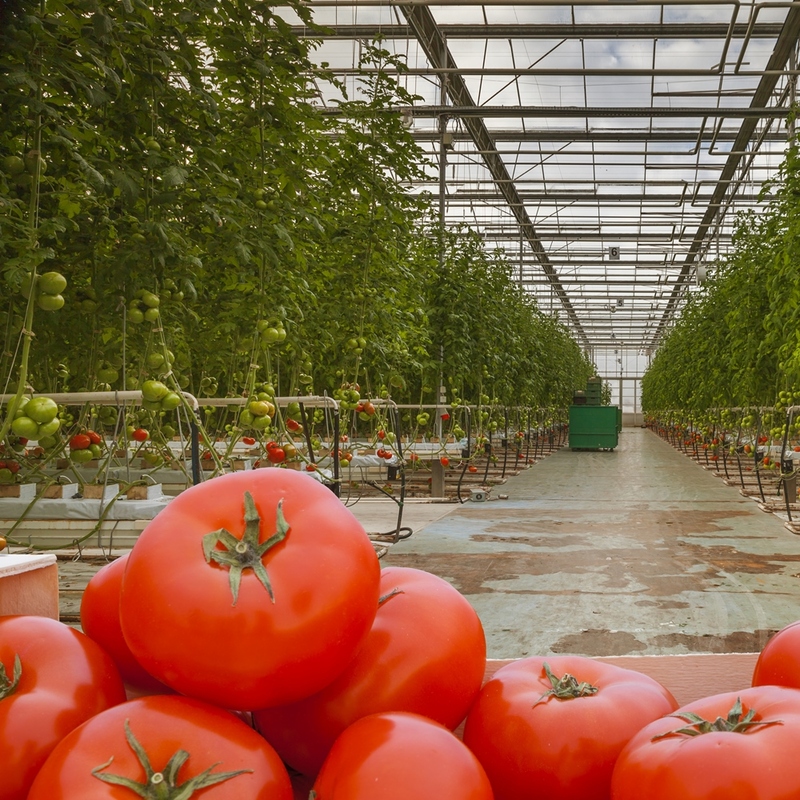 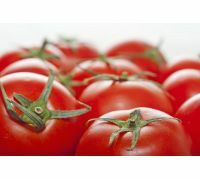 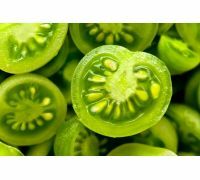 Tomato "Bekas F1" is an early variety for greenhouse cultivation that is characterised by rapid growth and high productivity. 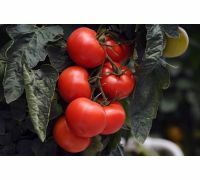 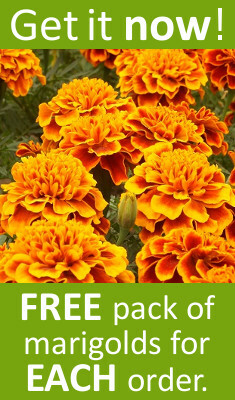 It is definitely one of the best varieties for cultivation under covers or supported by poles in the ground. 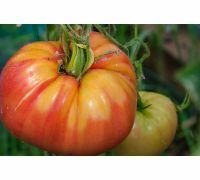 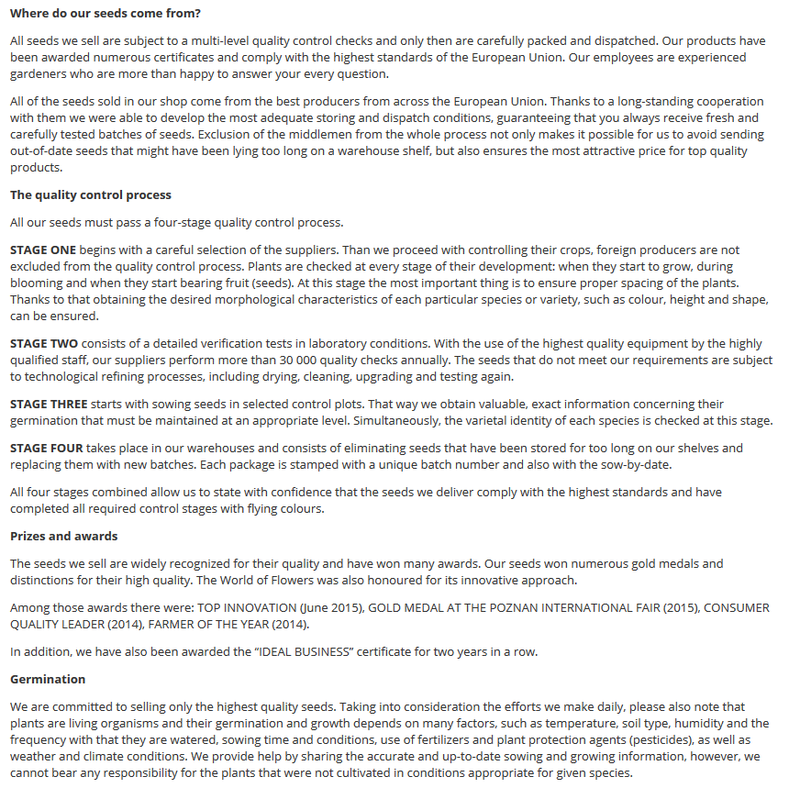 It produces regularly shaped fruit with 3 to 4 seed chambers, that are smooth and withstand transportation quite well. 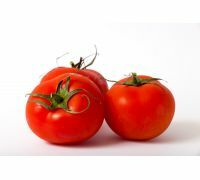 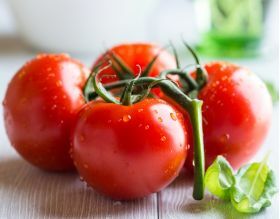 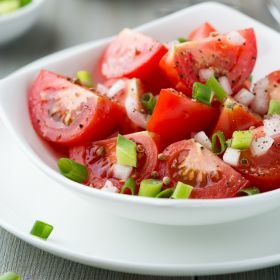 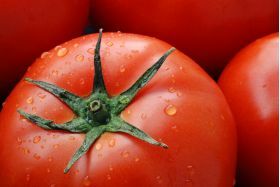 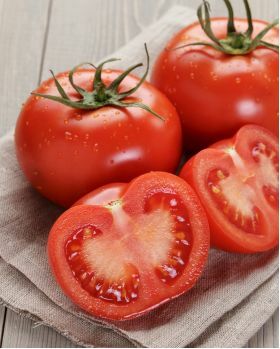 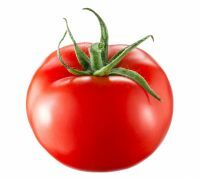 An average fruit weighs 70 to 125 g.
One package contains 0.1 g of greenhouse tomato "Bekas" seeds.